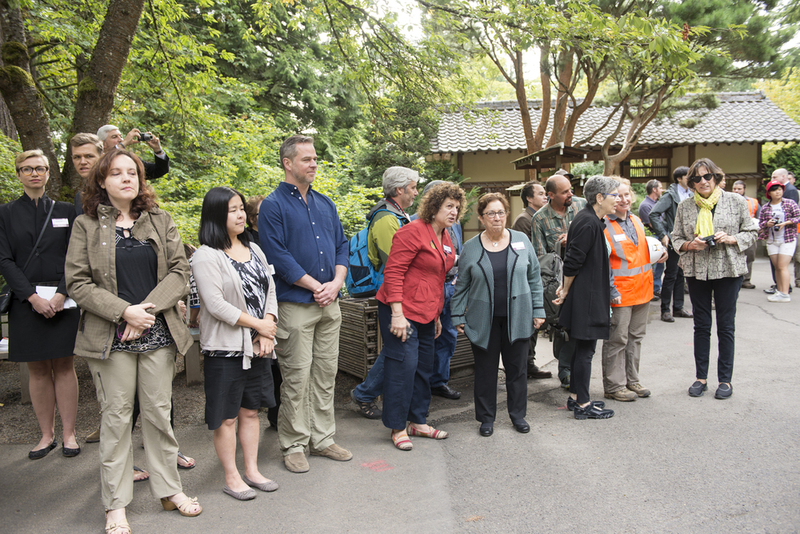 On August 31, 2015, 150 friends, employees, and supporters gathered as the Portland Japanese Garden broke ground on its $33.5 million Cultural Crossing expansion project. 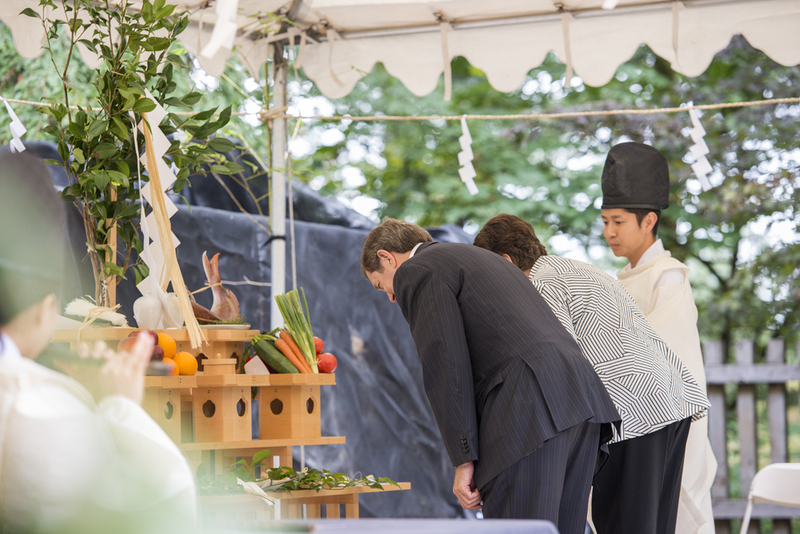 Philanthropist Jordan D. Schnitzer spoke about the Garden's significance as a symbol of civic leadership. 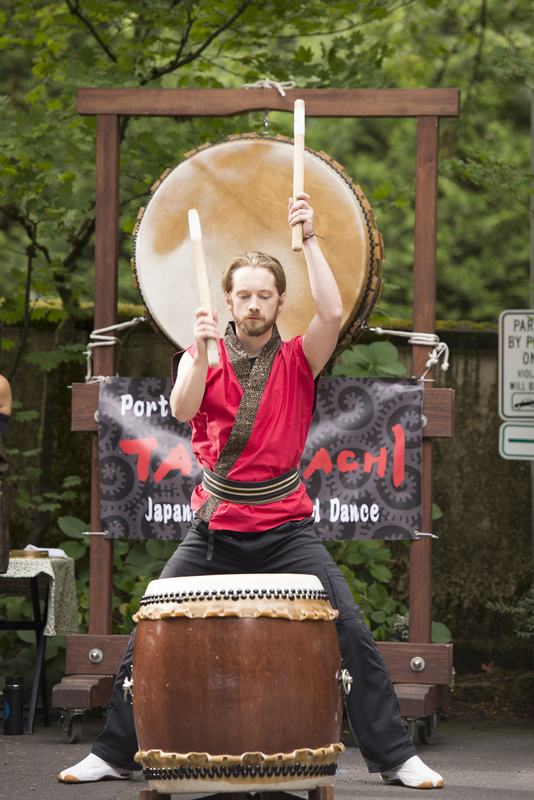 Other speakers included Portland Japanese Garden CEO Steve Bloom, project architect Kengo Kuma, Consul General Hiroshi Furusawa, and City Commissioner Nick Fish. 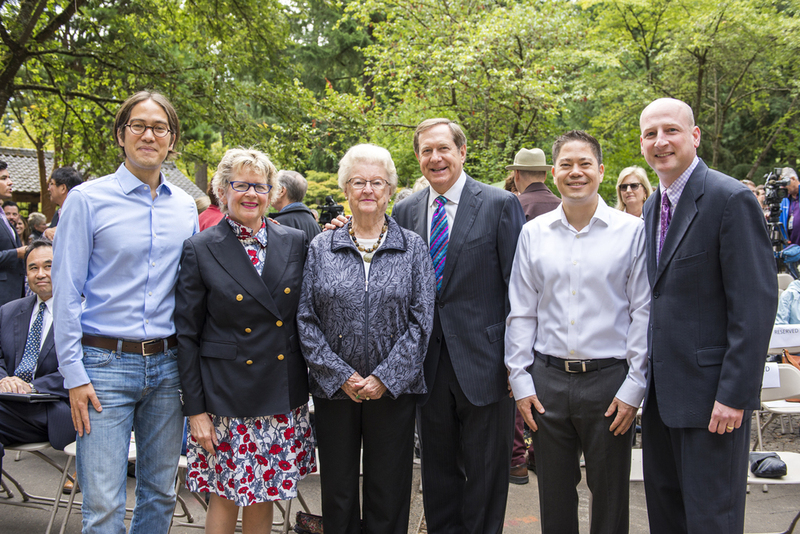 The Portland Japanese Garden will put $33.5 million into expanding outside the garden and adding new facilities to accommodate increasing numbers of visitors, including a $5 million donation from philanthropist Arlene Schnitzer in recognition of her son Jordan Schnitzer's 20-year service to the Portland Japanese Garden’s Board of Directors. 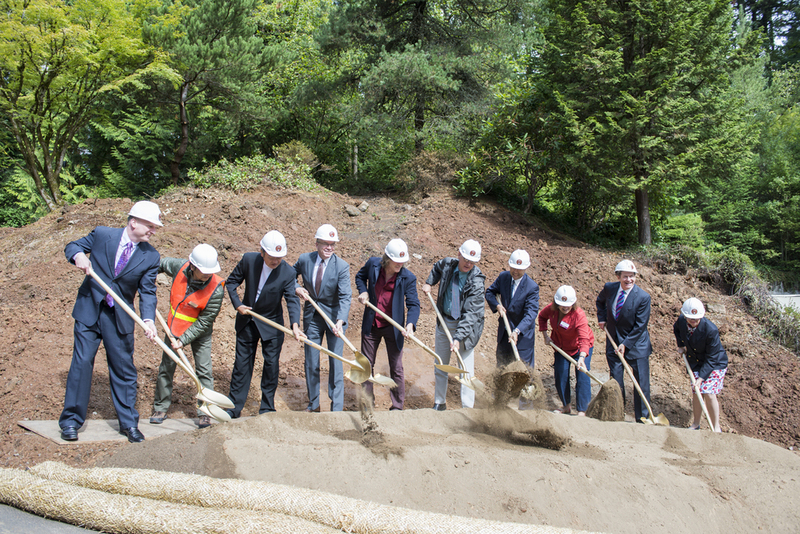 The Jordan Schnitzer Japanese Arts Learning Center is being designed to be the cultural, educational, and architectural centerpiece of the new Cultural Crossing Village and will house the Japanese Garden's classroom, gallery, cultural arts living room, library, gift shop, and executive offices. 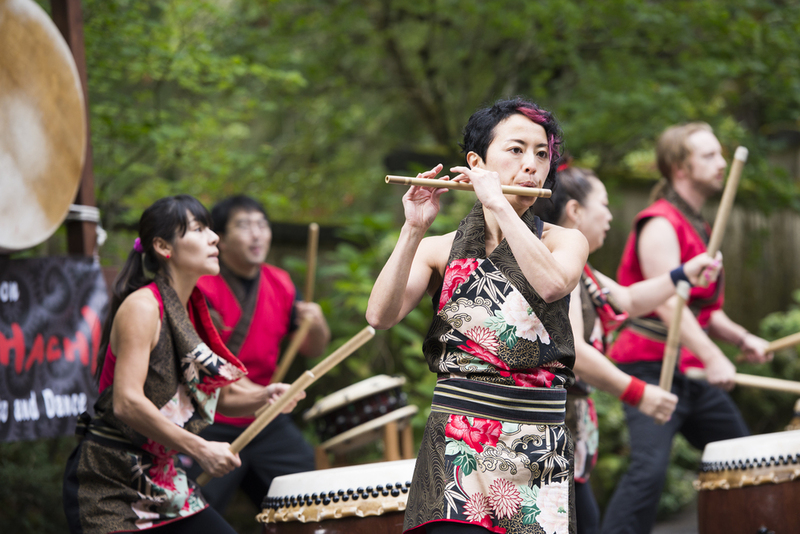 For more information on the project including how you can help, visit http://culturalcrossing.com and read the September/October 2015 newsletter.